EMPOWER FAMILY, INCREASE PROFIT, SECURE LEGACY. 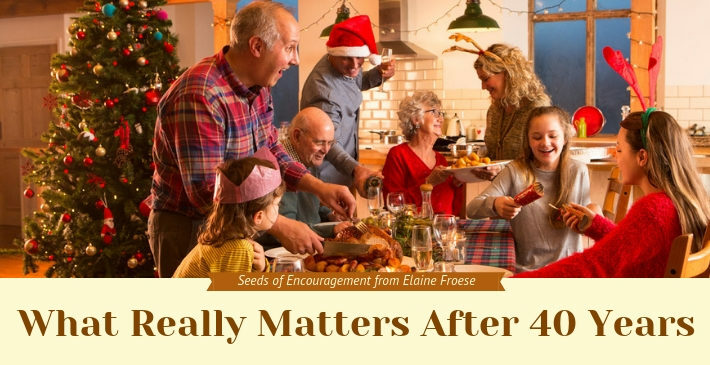 Elaine Froese guides farm families like yours through the difficult, necessary conversations you need to create stability and momentum for your livelihood. For over 30 years, Certified Coach Elaine Froese has been a catalyst for courageous conversations with farm teams. Faith Today Magazine has dubbed her 'Canada's Farm Whisperer'. Having a hard time getting straight communication about your future of your farm? Avoiding conflict and wishing that someone would drop by to help shine some light on “THE PLAN” for the transition from the founders to the next generation? Laying awake at night wondering who can negotiate positive changes for your family? Clarity of Expectations Who is going to do what on your farm? Certainty of Timelines when are those promises going to turn into solid written agreements? Commitment to Act accountability and an action steps to execute the farm transition. 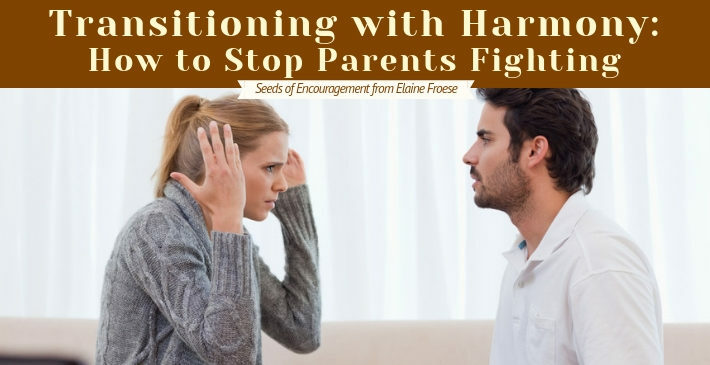 Empowered family comes through conflict resolution and better communication. 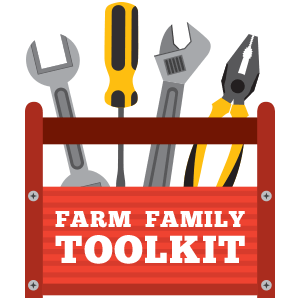 Elaine’s Farm Family Toolkit is full of practical tools to help you ask for what you need and get what you want. Increased profit is the result of regular family business meetings which Elaine models for you during your coaching meetings with her. A Virgina Tech study showed that families that can communicate well regularly are 21% more profitable. Securing legacy means that the next generation is set up for success and the founding generation affirms the legacy. Farmer work hard all their lives, and it gives them great pride to see the next generation continuing and growing the farm. Get individual attention for your family to open up discussions about the topics that need attention – and less tension. We’ll create a farm plan that can guide your family for decades. If you’re having trouble sorting out how property should be transferred to children and in-laws, Elaine can offer guidance to ease this difficult process. 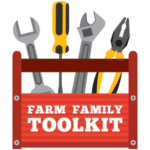 Give the attendees at your next event practical, leading-edge strategies for getting consensus on tough issues and dependable answers for the farm’s deep needs. great set of tools...AND THESE ARE FREE! 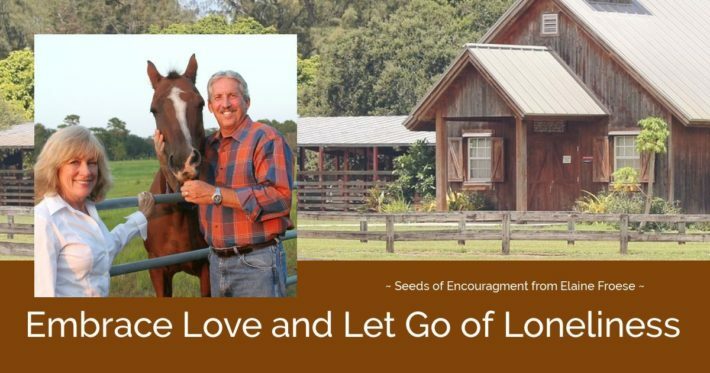 Download my 19 tools that will help you communicate better and grow stronger on your farm! Elaine Froese is authentic in what she's doing, she's a farmer, she's knowledgeable about her topic. We have her speak, come to workshops, run webinar sessions and people love her. Your rating on our satisfaction surveys was 95%! Many named you as their favourite speaker and said that you delivered exactly the message they needed to hear! I agree! I very much enjoyed your presentation and I hope to continue working with you! 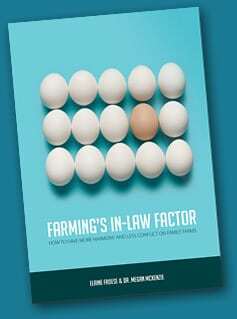 Give the attendees at your next event practical, leading-edge strategies for getting consensus on tough issues and dependable answers for their farm’s deep needs. Empower Family. Increase Profit. Secure Legacy. 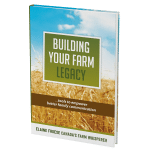 Stop worrying and allow Elaine to help your family create long-term solutions for your farm. Call Elaine toll-free at 1-866-848-8311 or by email.